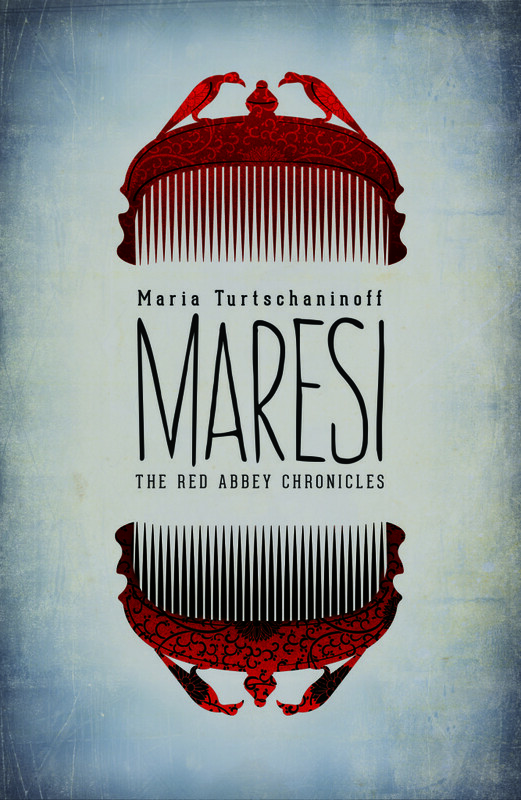 Presenting the UK cover for Maresi by Maria Turtschaninoff! We are proud to present the just-unveiled cover for the UK edition of Maria Turtschaninoff’s Finlandia Junior Prize-winning Maresi (Schildts & Söderströms 2014), courtesy of Pushkin Press! The UK edition of the literary YA fantasy, launching in January of 2016, has received enthusiastic advance buzz from local writers and booksellers. ”In Turtschaninoff’s contemporary fairy tale, Maresi, the worship of the Virgin Mother by women creates an exclusively female stronghold, and although set in a different world to our own, there are strong parallels and recognisable, sometimes uncomfortable, themes,” reads Pushkin’s press release, which was sent out this week. In addition to being awarded the Finlandia Junior Prize 2014, the highest honor given to a Finnish children’s or YA book, Maresi is nominated for the 2015 Nordic Council Children and Young People’s Literature Prize. Naondel, the prequel to Maresi and Part II in the Red Abbey Chronicles, will publish next year in Finland.